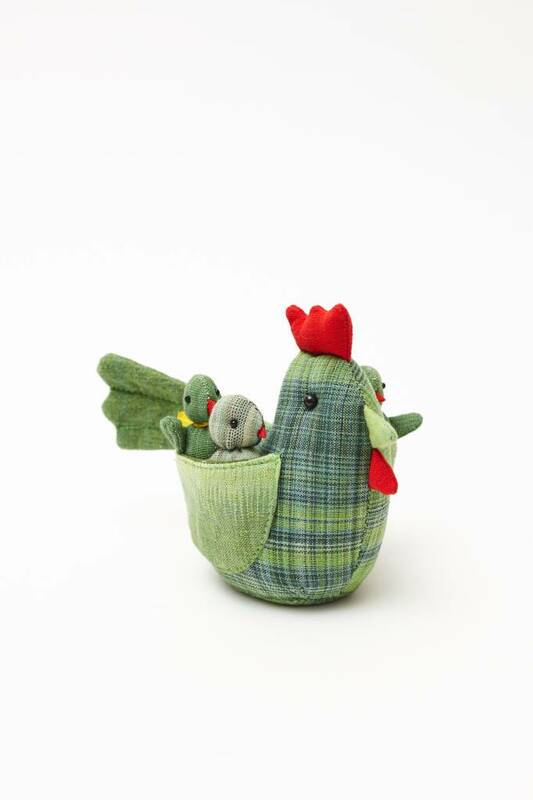 Look closely and you will see baby chicks nestled inside each wing pocket! 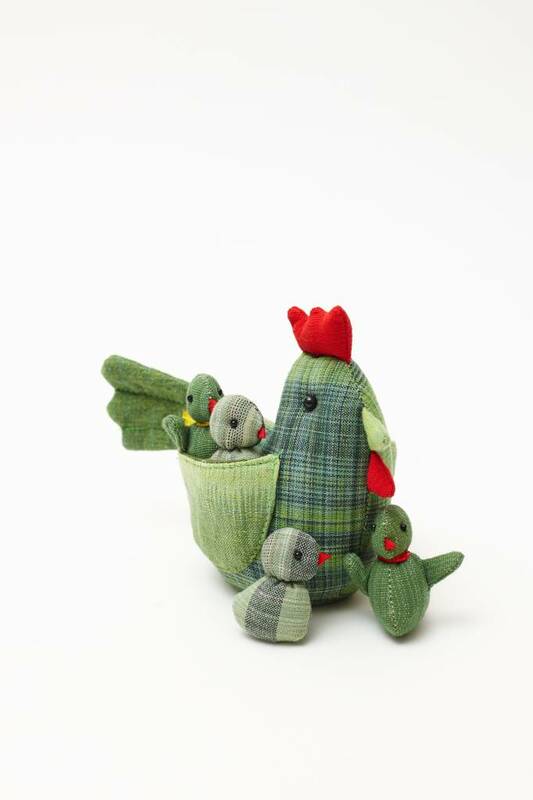 This handmade, beautiful cotton chicken has a surprise! 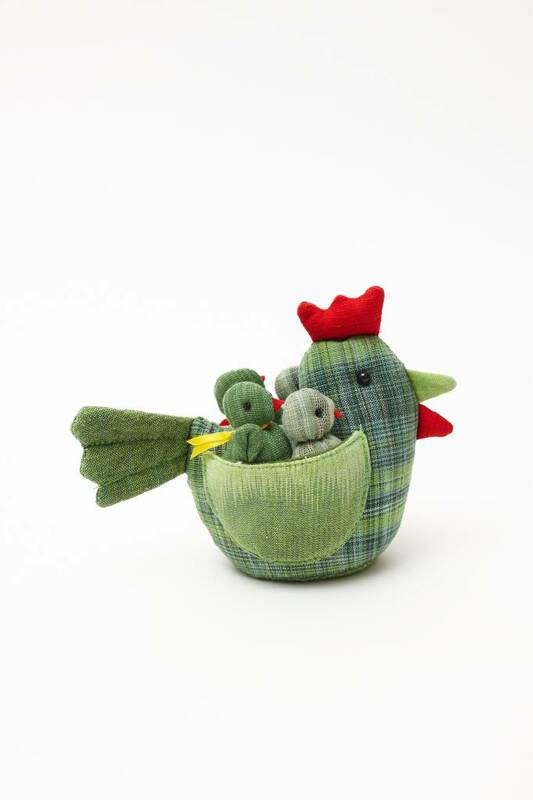 Nestled inside the wing pockets are four adorable baby chicks. This perfectly portable toy is fun for kids and grown-ups. From Migration's house line. Made in small batches, so colours may vary. For even more cute animals in pouches, check out our Rabbits in Carrot and Monkeys in Banana.